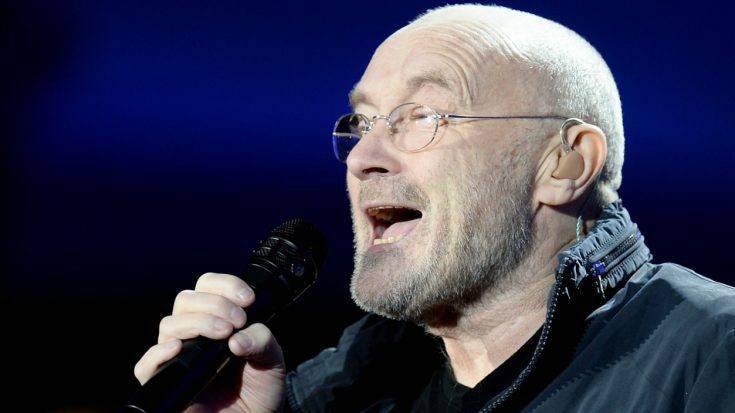 Phil Collins Is Touring The U.S. And He’s Coming To Your Hometown! As if 2019 couldn’t get anymore amazing, Phil Collins has just announced that he is going on tour throughout the United States due to popular demand from the fans. This will be the second iteration of the ‘Phil Collins Still Not Dead Yet, Live!’ tour. He had this to say on his Facebook page. Due to overwhelming demand, Phil will return to the US this fall for a limited run of tour dates. This current lineup of tour dates is pretty limited, but chances are that if the tour is successful, which we know it certainly will be, then more dates will be added. Phil Collins is incredible live and his songs are timeless. When you mix those two factors, you can bet that you’re in store for an incredible night of music. It’s not very often that an artist has to bring back a tour due to popular demand, but it’s not surprising that Phil would be one of those artists. The man is truly one of the most gifted singers/musicians/songwriters of all time, so if you live in these cities, or even close to one of these cities, GET YOUR TICKETS ASAP!